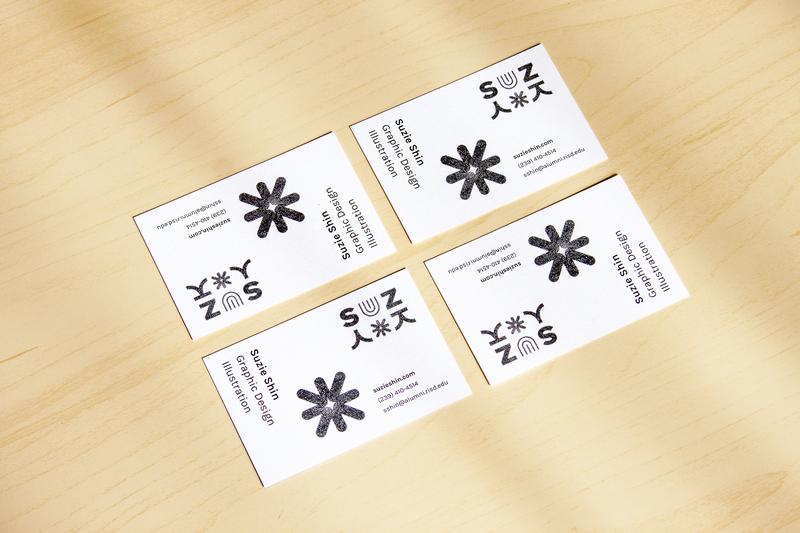 Suzie Shin designed these business cards for her self-branding as a graphic designer and illustrator. According to Suzie, this was an independent project she did for herself while looking for a job, within the several months after graduating. “In the late 1980’s, my parents immigrated from South Korea to America and had three children. Like most immigrants, they had to decide on two names: one Korean name and another, English name. I was named Suzie (not short for anything), and 수지 (pronounced “Sooji”) out of the purpose of convenience. 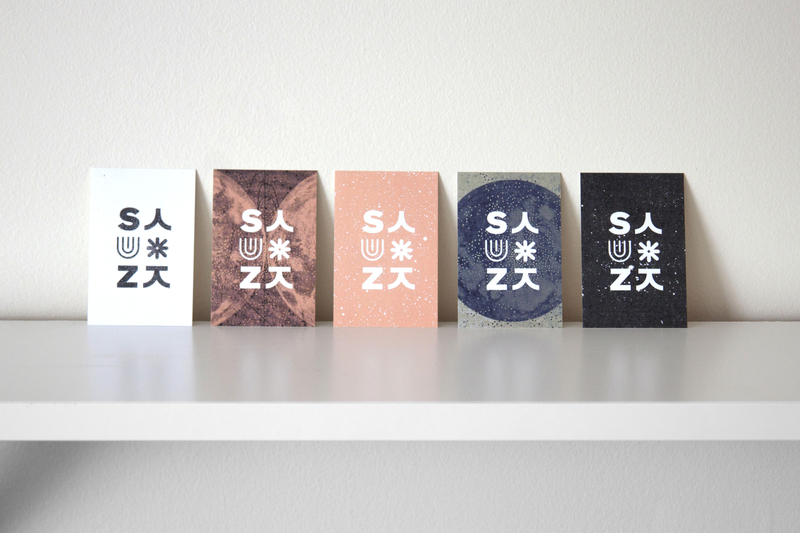 I developed my logo that features my short nickname ‘SUZ’ alongside glyphs and the beginning characters of my name in Korean, in homage to my deeply integrated Korean-American upbringing,” Suzie explained. These business cards were printed by Moo, which according to Suzie, offers cotton business cards that are made 100% from recycled cotton t-shirts. “The prints feel amazing and hold color well, while having a luxurious feel,” Suzie added.  A unique and personal way to express one’s branding by using cultural elements and creative arts. Simply brilliant!